SCT Volunteer, David Gauld, has taken to the roads via bus to explore Scotland’s beautiful landscapes, towns and villages as well as learn more about the countries religious and cultural heritage through its church buildings! He tells of his experience in this blog! So now you have reached the age of 60! You know you’ve reached that milestone when, to your surprise and amusement, random strangers start to strike up conversations with you in the street, and when you find your long-held natural shyness has given way to outrageous flirting. You want to visit churches – go on a pilgrimage if you like. But you shy away from the Pilgrim Ways promoted by the Scottish Pilgrim Routes Forum. They have to be done on foot and they are not for the faint hearted or bodily infirm. On the other hand, the Pilgrim Journeys promoted by Scotland’s Churches Trust realistically have to be done by motor car. They are too easy! But you have the bus pass! Church visiting by bus pass presents just the right amount of difficulty, whilst being suitable for the less physically able. And it’s free! Bus travel is not like that. We cannot always expect to find a “bus station” with amenities. We are as likely as not to be dropped off at a featureless bus stop with no toilets in sight. In place of a cosy waiting room we, if lucky, will make do with a wind-swept bus shelter. Beware, too, that even when there is a bus station, it may be that not all buses call at it! We also cannot expect much in the way of connectivity. Timetables are very difficult to obtain. Numbers, routes and frequencies are constantly changing. We have to be aware that buses have a tendency to commence operations at breakfast time and to cease them at teatime. Again, this is unlike trains, which usually provide early and late services, even if, sadly, there are no longer milk trains and night mails. Nevertheless, we have the bus pass. So let us travel by the relatively uncomfortable omnibus and see how we get on. What do we require in our place of visit? A tearoom is essential. We must have a place to sit, relax, take stock, go to the toilet, and wait for the time of the return journey. Remember it may well be raining during our visit. And there must be a church to visit! That there will be churches is certain. Who would have thought that churches would outlast banks? In these secular days, every town and village still has at least one church, and probably several. It will most probably have architectural merit or make some sort of nod in the architectural direction. Why that should be, we do not know, but it is indeed so, and the seeking of interesting architecture may be the reason for making our journey – or we may seek more. It is up to us. What places will we visit? Presented here is a list of 138 places in mainland Scotland. None of them now has a railway station, but all of them once did. All of them, until recently, had a branch of at least one of the Bank of Scotland, Royal Bank of Scotland, Clydesdale, or TSB. The theory is that if it had (before the recent savage cuts) sufficient commerce to warrant a bank branch, and formerly was deemed suitable for a railway station then it constitutes a “place.” Places which still have a railway station are not listed because we wish to include places only reachable by bus. Explore more of Scotland by bus! I hope to write of my experiences during my bus pass pilgrimages. To give a flavour of what might be coming, here are examples from Newport-on-Tay, St Andrews, Tayport and Newburgh, all in Fife. I have included quotations from the 2009 edition of the Scotland’s Churches Scheme Guide to Sacred Fife. It should be noted that this publication is rather out of date. 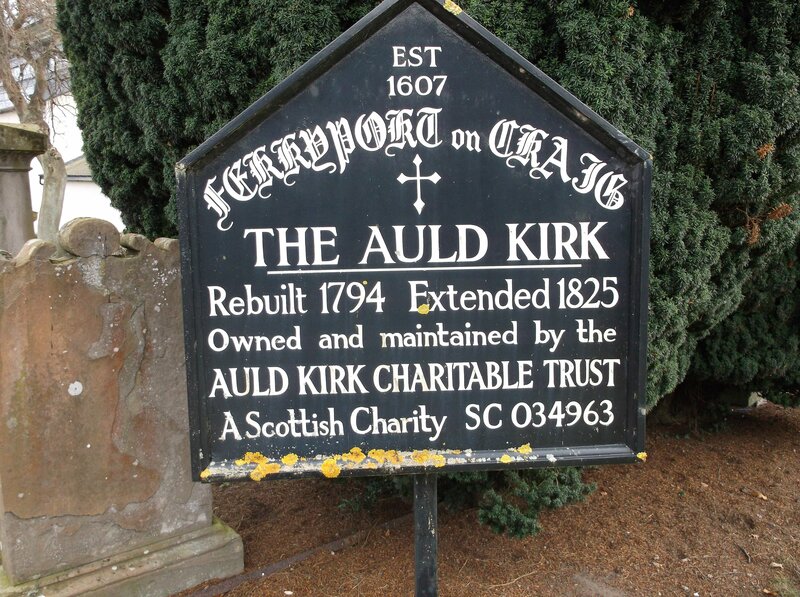 It will be replaced shortly by the website of Scotland’s Churches Trust. For my first venture I took the number 55 bus from Dundee to NEWPORT-ON-TAY. There were once two railway stations in Newport, named East Newport and West Newport. They survived until 1969.There is no bus station, but I managed to alight at a stop near the friendly Manna Cafe, which I used as my base. 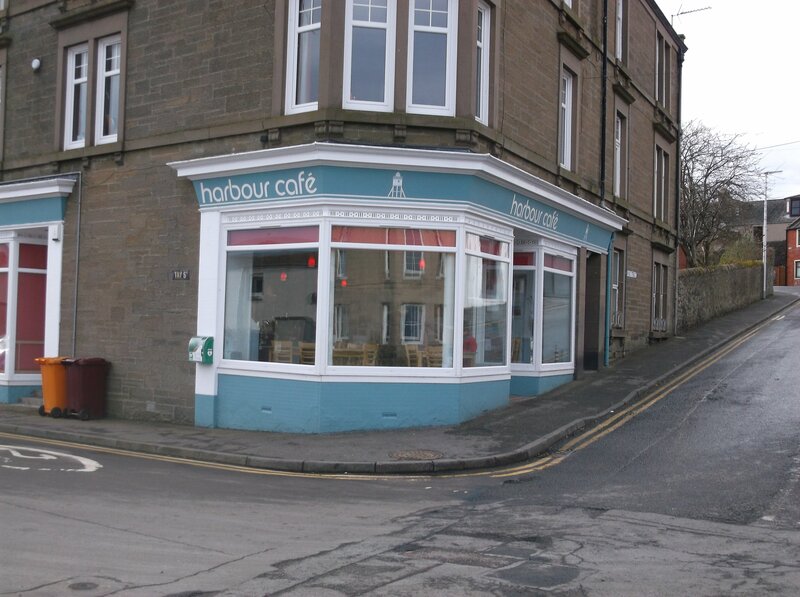 The Manna Cafe is a community venture run by the local Church of Scotland. Newport is a peaceful place of very prosperous-looking stone built villas and terraces. Around the corner from the cafe is a superb second-hand bookshop called Mair Wilkes Books. There are a number of churches and former churches. One of them is St Mary’s Episcopal Church. I was very pleased indeed to find the door open and a prominent notice outside stating, “Open for reflection and prayer.” I entered and found it to be a lovely church with many interesting features. I was the only visitor at the time and there was no one in attendance. Leaflets giving information for visitors were available to take away. 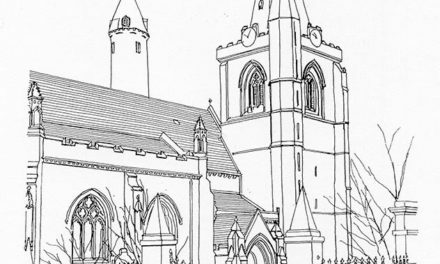 According to the Scottish Churches Scheme Guide, the church is simple but picturesque by the architect T.M. Cappon, consecrated in 1887. A plain interior, beautified from 1920 onwards with panelling, pulpit and windows – all donated as memorials. The rood screen of 1940 is by William Lamb. The organ of 1903/4 by John Miller of Dundee was refurbished in 2000 by Alex Edmonstone of Perth. If the church happens to be closed when you visit then the key may be obtained from the aforementioned Manna Cafe, and a notice to that effect is displayed in the church porch. All in all, Newport-on-Tay is a perfect example of what church visiting by bus pass should all be about! ST ANDREWS was next. It is a wonderful, thriving town and is not the sort of place one would expect to see on the list. It qualifies because it no longer has a railway station. It closed in 1969, not due to Beeching cuts, but simply because British Rail couldn’t be bothered to keep it going. I used to love going to St Andrews by train on family holidays as a boy, and I am still annoyed that they closed it. But having said that, I have to admit that the present day bus service is far better than the train service ever was. 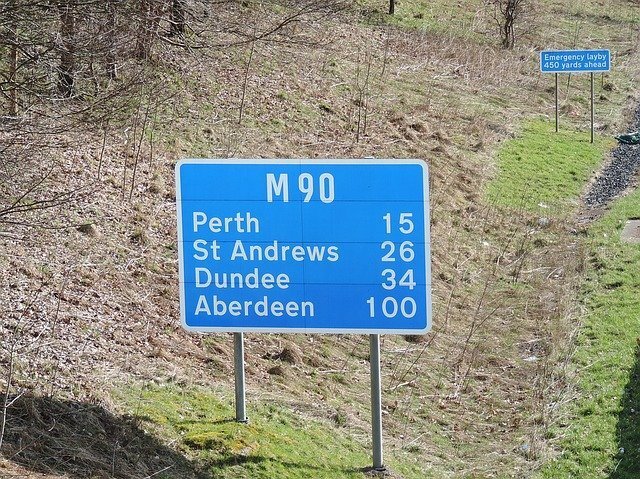 The number 99 departs from Dundee every ten minutes. There is a proper bus station, small but pretty clean with toilets and a snack bar. But please note – St Andrews is one of these places where not all services call at the bus station! There are very many churches, and usually one can find one or two open to the public. 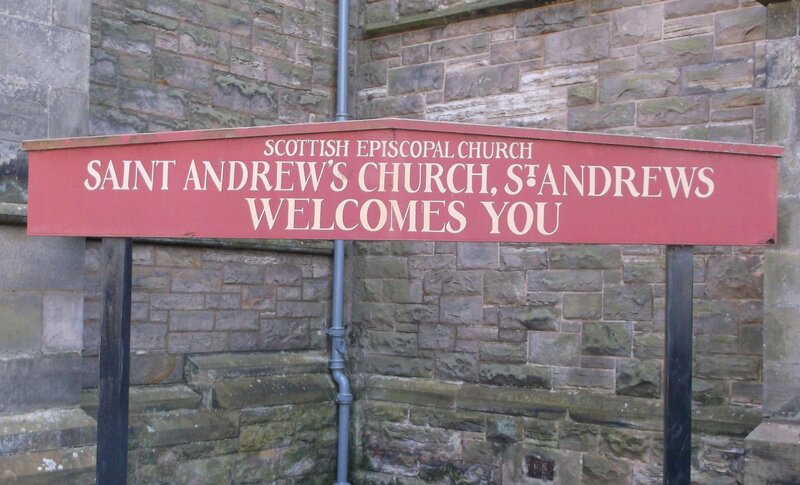 I hoped to visit the Episcopal Church of Saint Andrew’s St Andrews for no better reason than its striking name – so good they named it twice! Unfortunately, on this occasion I found it locked, which was a pity because I have visited it on previous occasions and found it open. I have heard that the reason why there is an apostrophe in the first St Andrew’s but not the second is because the town of St Andrews received its name before the invention of the apostrophe! According to the Guide, it is in first-pointed early-English style by Sir Robert Rowand Anderson, dated 1869. It has nave and chancel, with narrow aisles separated from the nave by an arcade with leafy capitals. There is fine 19th century stained glass in the east and west walls, and two bays of excellent modern stained glass work. Heading back along the south bank of the Firth of Tay, we come to NEWBURGH. One way of getting there is to take the number 36 bus from Perth. We must alight at a suitable stop because there is no bus station. 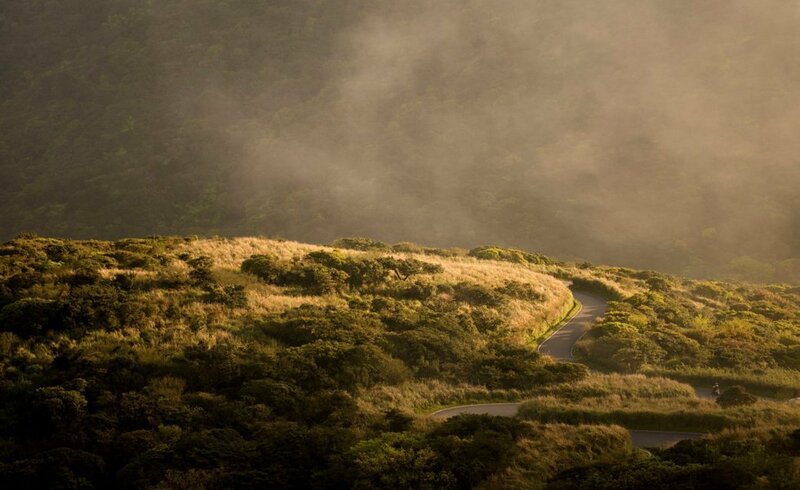 However, for the purpose of this introductory blog, I admit I went by car. I had other business to attend to in Newburgh and so decided to combine it with a church visiting reconnaissance. There is a long straggling main street with an astonishing variety of architectural styles, all with an air that the glory days are over. There is a United Reformed Church at one end and a Church of Scotland at the other end. Both were locked. 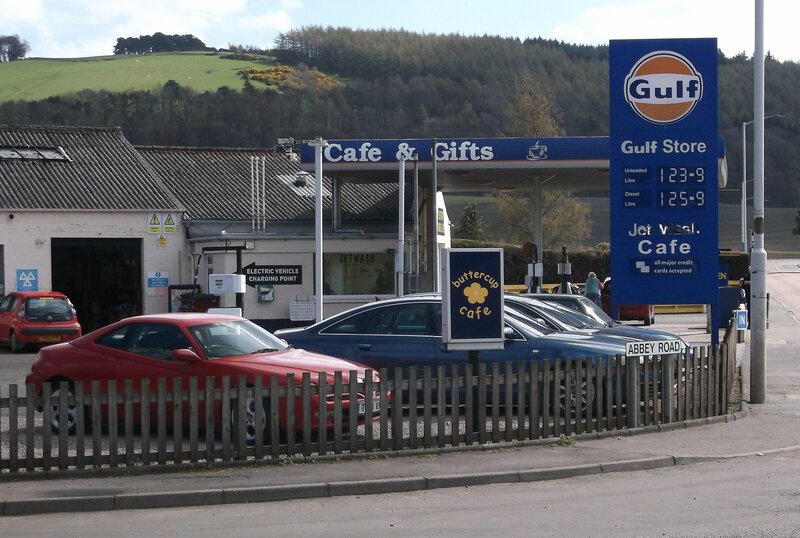 The cafe, called the Buttercup, incorporated within a petrol station and garage, I am pleased to report, was excellent and friendly! Newburgh railway station closed in 1955 but the line itself is still open. Trains going between Perth and Edinburgh frequently pass the site of the former station and there seems no particular reason why it could not be re-opened. The ruins of Lindores Abbey are nearby, but are not particularly worth visiting. They are overshadowed by a large modern distillery and restaurant complex.